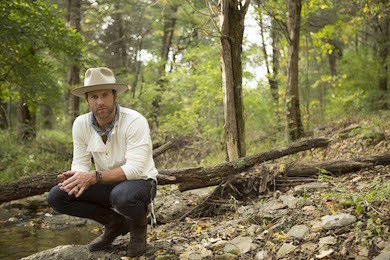 DOT/BMLG artist Drake White and The Big Fire has been selected by both Little Big Town and now Zac Brown Band for opening slots on both tours this fall. White will begin his run of of 11 tour dates with ZBB’s Jekyll+Hyde Tour Friday, Aug. 21 at New York City’s Citi Field. White was previously added to dates on Little Big Town’s Pain Killer Tour. When not on tour, White is in the studio with producers Ross Copperman and Jeremy Stover working on his debut album, which is planned for an early 2016 release. 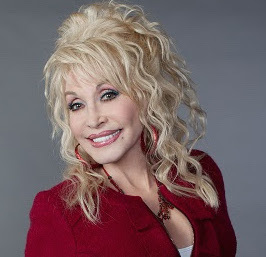 NBC will air the holiday film Dolly Parton’s Coat of Many Colors on Thursday, Dec. 10 at 9 p.m. ET. The movie is set in Tennessee’s Great Smokey Mountains in 1955 and serves as a family-oriented story about events in Dolly and her family’s lives. Recently announced cast members include Jennifer Nettles in the role of Parton’s mother, Avie Lee Parton. Gerald McRaney will portray Grandpa Jake Owens, while Ricky Shroder will portray Dolly’s father, Lee Parton. 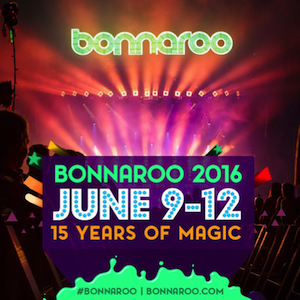 Organizers have announced that the 2016 Bonnaroo Music Festival will be held June 9-12. The festival is held each year in Manchester, Tenn., and will celebrate its 15th year in 2016. The performance lineup is slated to be revealed early next year.